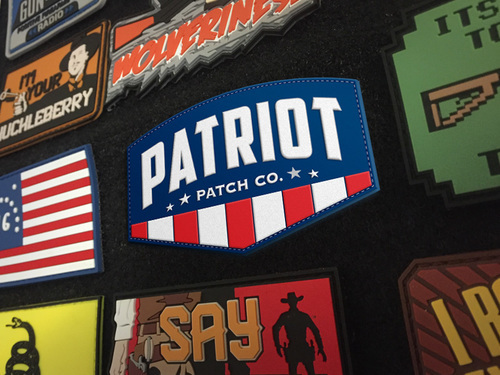 Patriot Patch Co. was established by Ryan Cross & Jacob Challand in May of 2015. 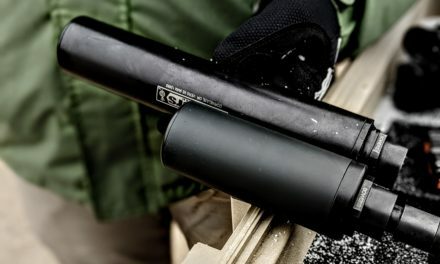 Ryan & Jake love to create awesome designs that you can wear on your clothes, range bag or rifle case. We specialize in 3D injected molded vinyl morale patches that cater to the Pro 2nd Amendment supporter. Click here and use code: WLS for 15% off!